So the first thing I learned about creating an entire world from scratch is that it’s complicated. Everything from the blades of grass to the costumes to the buildings to the clouds in the sky have to be created by the animators. 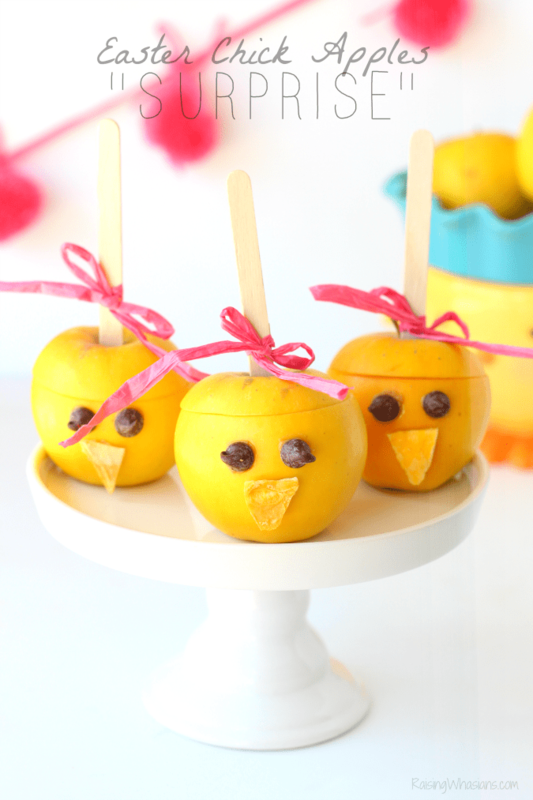 While it certainly gives these folks lots of creative freedom, the attention to detail is impeccable. While Incredibles 2 certainly had a framework already set from the original film, there were quite a few interesting Incredibles 2 Fun Facts and challenges along the way. 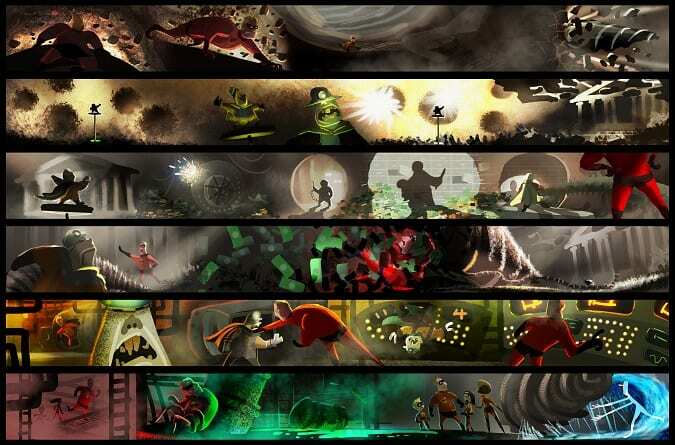 The world of The Incredibles is a supporting character in the film. Not too surprisingly, the world is a character that Pixar takes very seriously – with many months of research, planning and everything being built from scratch. The Incredibles 2 world concerns for the animators included: characters, environment, props, costumes, textures and lighting. The story picks up right where The Incredibles ended, with the battle of the Underminer. That dinner scene in the Incredibles 2 trailer? You won’t believe how much research went into that Chinese meal. The animators spent a lot of time looking up how egg rolls looked in the 50s and what 50s Chinese takeout box would look best when Dash refused to eat his veggies. Elastigirl gets a new super job, which means the family can finally move out of the cramped motel and into a new home. But the creation of a turn-of-the-century home from scratch was not an easy feat. The new home started with research, of course, including a visit to Palm Springs to photograph and reference 30+ homes for inspiration. The first home designed was a 2,300 square foot 1940s inspired home. This animation was completely done, shaded, and in production. This house took 6 months to create. The second home (aka the one you see in the film) is inspired by James Mason’s house in the 1959 Alfred Hitchcock film North by Northwest. Some really cool design elements went into the Parr home, some which we will never truly appreciate. There’s a beautiful tile wall created for the house by Byrn Imagire. Sadly we will never see it in the film. 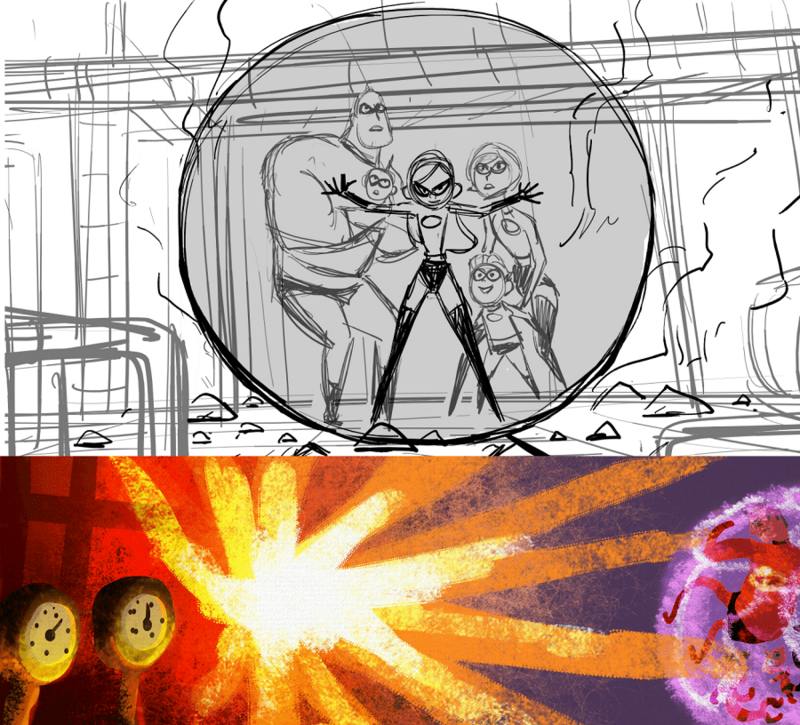 Previsualization played a huge role in the creation of Incredibles 2. 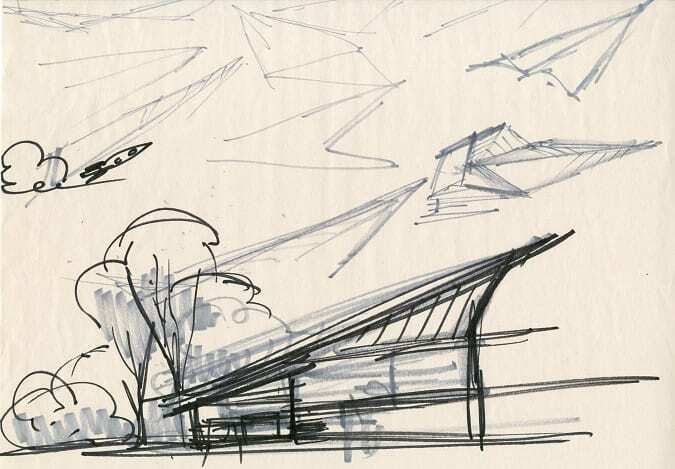 In short, Previs (as the Pixar animators call it), is the prototyping of the “world” using a very rough animation, so that every department of the film (art, story, and camera) can look at, react and be on the same page regarding the building of the Incredibles world. 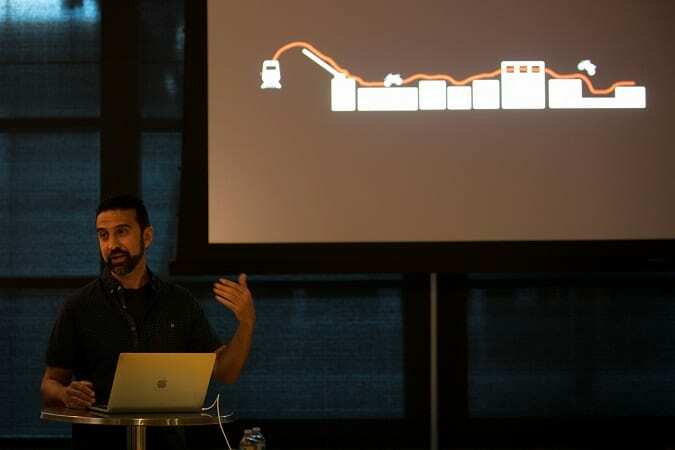 Previs was so successful for Incredibles 2 that the method was used in every scene of the film to help foster the collaboration process and move the movie into production faster. Sets department is important for the “stuff” you see in the film – from props to cars to vegetation to skies. Everything has to be built in the computers to be in 3D – thousands of hours were used to model just the props from the pile of dirty laundry on the floor to the dirt on the floor. Think of it as a warehouse full of random objects. Would you believe the whole warehouse of stuff was created by only 10 modeling animators? Once the object is built by the modeling department, the shading, color, and texture have to be added in to give it more lifelike attributes. Love that couch fabric? Yeah, that has to be added in by hand. The couch has been sat on a little too much? Those lumps and bumps were added too. Where’s the sun hitting the couch? They add in the lighting too. Set extensions is the department you have to thank for the cityscape views and skies. The animators were challenged to “not be afraid of cities.” So, they built the world with so much detail that you can pinpoint where in the city was Dash’s track meet and where The Incredibles fought the Underminer and where the old Parr house was. Be sure to look out into the city as you watch the film and see if you can find particular locations used in the original movie. The same technology used to create the skies in The Good Dinosaur were used to create the amazing skies in Incredibles 2. Sets Tech are the unsung heroes of the sets department. Sets + Stuff + Effects = computer blow up! So there’s a dedicated department for trimming, pruning and removing items from a scene so the animation runs smoothly. With thousands and thousands of frames in a film, and trimming every 5 frames – you do the math. 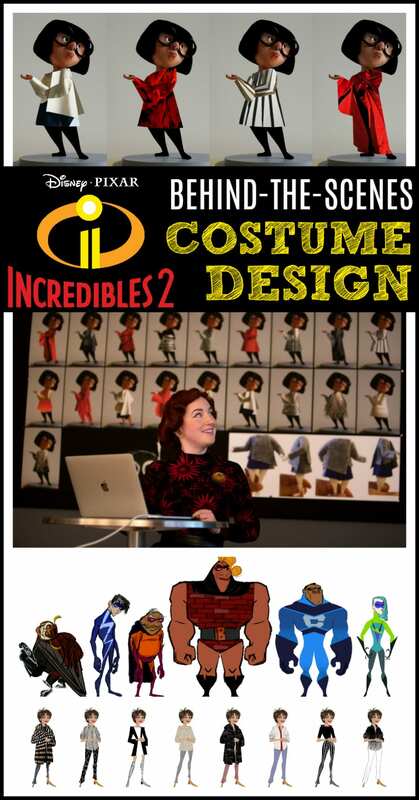 So after we had our minds blown in the creation of the Incredibles world, the Incredibles 2 fun facts sky rocketed in our session on animating the runaway train action scene with Elastigirl. Thought stunts were complicated in real life? Pssshhh…try animating one. Action sequences begin with a story reel, aka the blueprint for the film. Much like storyboards, everything is temporary including the animation, sounds and story direction. “How can we make everything better than it already is?” is always the question animators face with action scenes.The runaway train sequence is great but then the PIxar animators were challenged with making things better. So first, they introduced police cars, giving Elastigirl a challenge to weave around them, a sense of chaos, and witnesses to the “super” story. Then the animators needed Helen to do something only a super can do. Fitting in small spaces, weaving around traffic, something beyond police. And for that unique layer, Incredibles 2 is all about the balance the super with the mundane. So Helen takes a phone call from Dash during her chase. And finally, they finished the sequence by stopping the train the only way Helen can – by slipping in between the cars to detach them and eventually demagnetize the train. The stunts for an animated film are just as complicated as real life. Pixar worked with a stunt coordinator for logistics on the action sequences. This scene alone got more and more challenging as they dealt with speed, animation technology, physics, and the demands of Brad Bird. 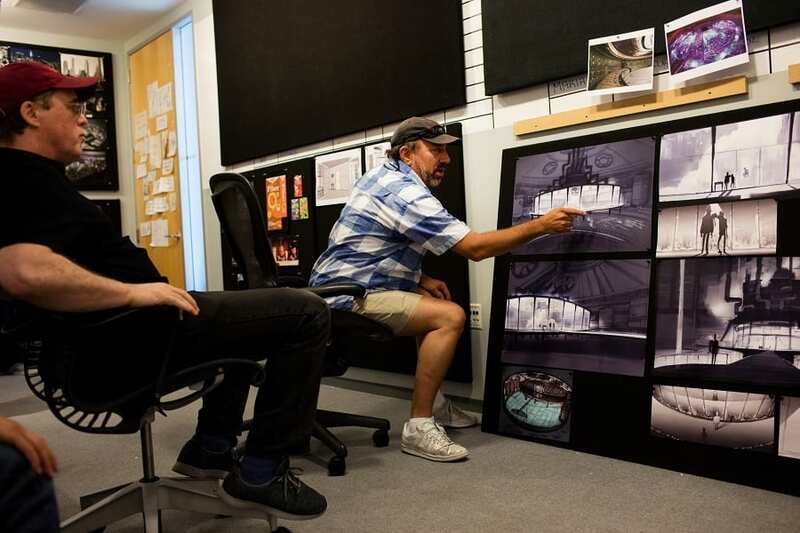 Brad Bird insisted that the Elasticycle needed to be faster. Problem was, jumping buildings at 150 mph, Helen looked like a “flea hopping around.” Animators adjusted building spacing to give her room for more fluid movement. The Elasticycle Evolution – the motorbike many forms during the animation process, including car-like, costume-like, and finally more motorcyle-like. Lots of research done on different styles of motorcycles. And they also referenced water sports, snow sports and skateboarding for unconventional ways to use the bike, especially when split apart. Incredibles 2 will break the laws of physics. During the runaway train sequence, Elastigirl will break some glass into a building. Take note of the glass during this scene. More glass shards were added, less blur, bigger shards and more light were all added to enhance the scene. More challenges came with the smoke from the Elasticycle, the sparks from the train and the explosion you’ll see at the end of the sequence. You wouldn’t believe how many different types of effects were tested to create that perfect action effect you see on screen. The second Parr home redesign (the 20,00 square foot home) was crucial to the Incredibles 2 story. Make sure to take in the feel and design of the house to see how the house will affect the plot line, including the waterfall behind and in front of the house. The famous Pizza Planet truck has been designed to fit the 50s style period. Look for the 50s style truck Easter egg. A Toy Story 4 Easter Egg is definitely in the film. Look for the super hero in the blue suit with lightning stripe pattern. That hero was a possible design for The Incredibles but never used. They brought him back for the sequel. I have a new love and appreciation for the animation that went into this list of Incredibles 2 fun facts. Get a closer look at the runaway train sequence & more of the cool animation in the Incredibles 2 trailer! 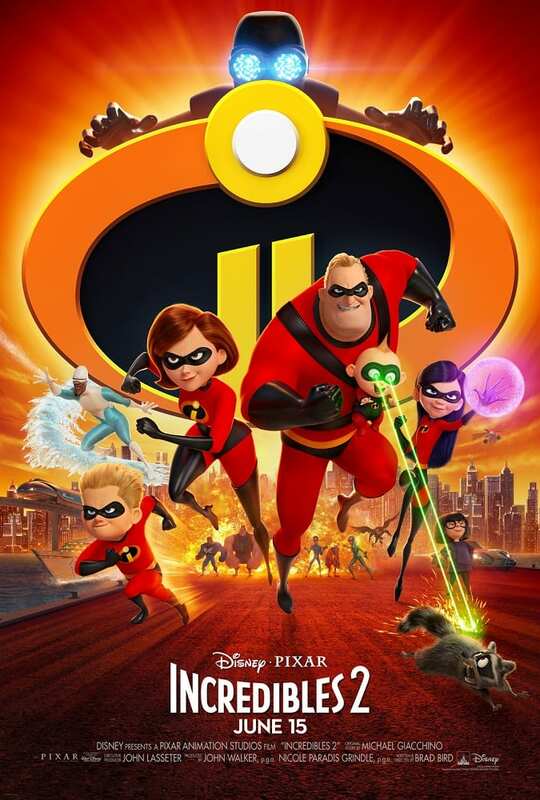 Plus grab your FREE Incredibles 2 movie poster when you buy presale tickets! Incredibles 2 hits theaters June 15th, 2018. Which of the Incredibles 2 fun facts is your favorite?